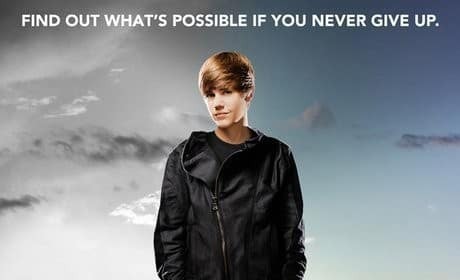 The Believe poster has premiered, starring Justin Bieber. Bieber's follow-up concert film/documentary to Never Say Never arrives at Christmas. 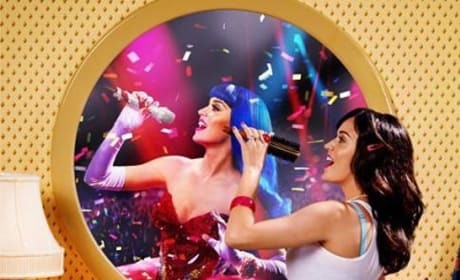 The new poster for Katy Perry: Part of Me shows the two sides of Katy Perry. The new film is a combination of concert film and biographical documentary. 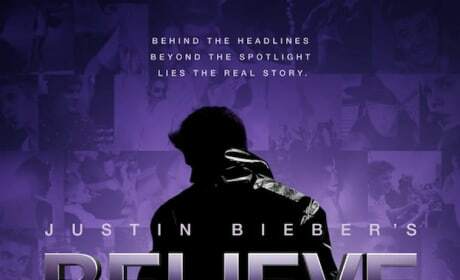 New poster for Justin Bieber's documentary about his own life has been released. Bieber Fever has reached a whole new level.